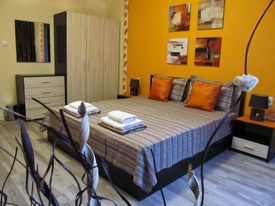 If you intend to spend in Plovdiv the next months or year our apartments for longterm rent are your best option. The cost of a longterm rental of our property depends on the duration of stay, the season and also the location of the property. As soon as you send us an enquiry to info@plovdiv-apartments.com with approximate arrival date and duration of your stay we will send you back information on all available properties for lonterm rentals including location and prices. 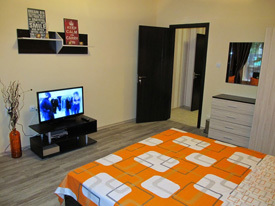 All of our apartments are luxury furnished and supplied with all possible appliances and conveniences. Enjoy the privacy of the private property. 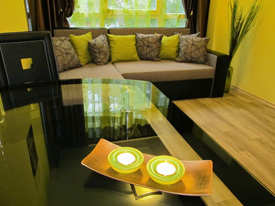 The apartments are located either in the city centre or in the best residential areas.